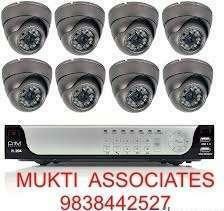 Thanks for notify us about Ad ID : 311535. 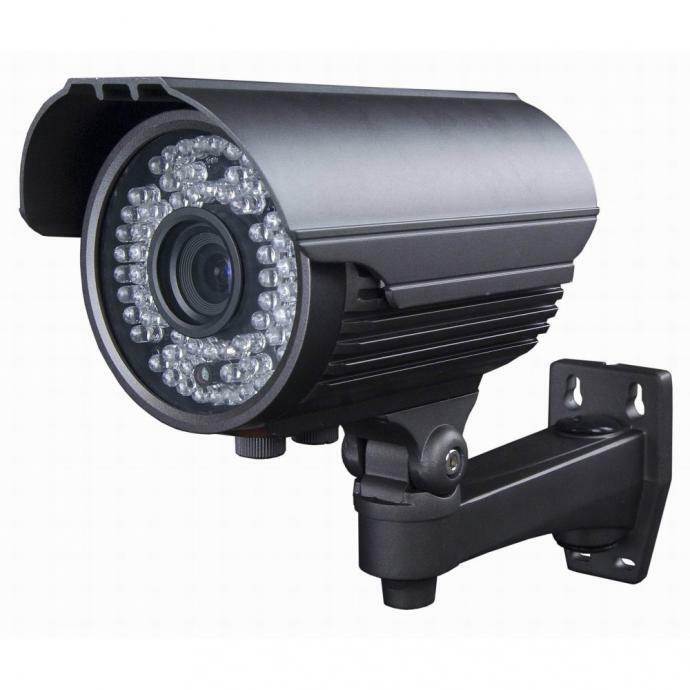 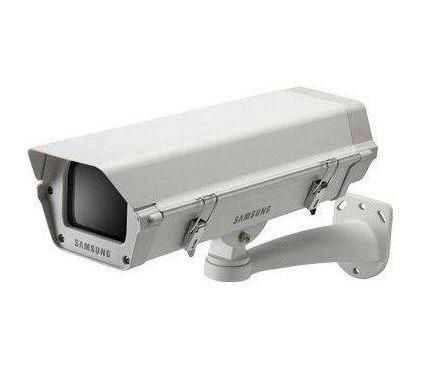 Kuchbhioncall provides branded cctv camera setup on affordable price. 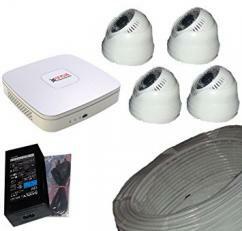 get set of 4 cctv camera @14000 including free installation service at your home or office.